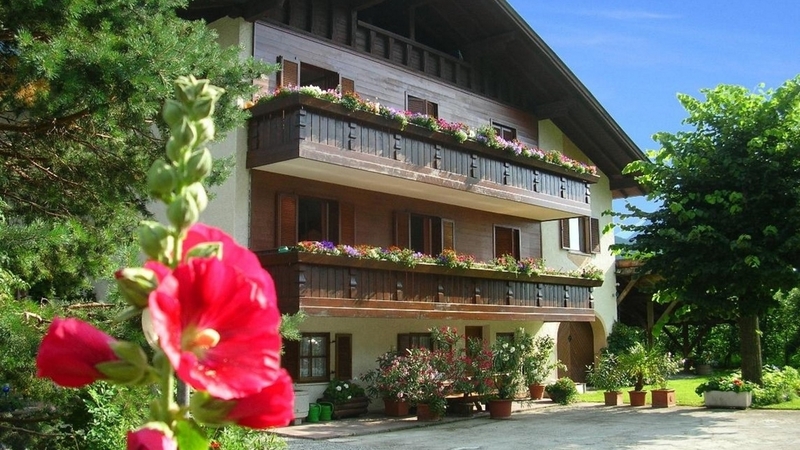 Comfortable apartments for 4-5 persons, in a quiet position, surrounded by fruit orchards, with indoor pool, sauna and garden with sunbathing lawn – ideal for active holidays with the whole family! 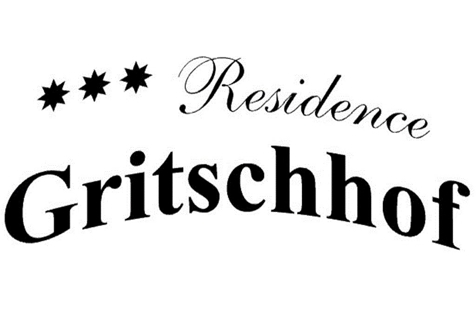 Welcome to Residence Gritschhof *** in Latsch! Immersed in the characteristic fruit orchards of Latsch, Residence Gritschhof*** offers an oasis of tranquility and peace. Experience for yourself the energizing atmosphere and breathtaking views of this unique destination. Our rustic apartments can host up to 4 to 5 persons and are complete with a double room with king size bed, living room and bed couch, fully furnished kitchenette, bathroom with one or two showers, Sat-TV, telephone and balcony. On site you can find a covered pool, a sauna area complete with solarium, our inviting deck chairs, a ping pong table and the “Stube” or lounge area complete with TV. We also offer free parking spots for our guests. Latsch and its surroundings are ideal for experiencing nature up-close via excursions and bike-tours. During winter the nearby slopes and tracks invite to skiing and snowshoeing. What’s more, the town Meran is just around the corner and truly worth a visit.